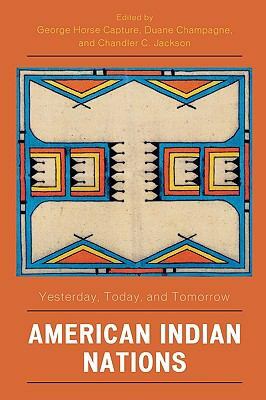 An edited collection of papers presented at a 2005 conference by a virtual Who's Who of Native American scholars, activists, and community leaders. Repatriation in the twenty-first century : are we still fighting the skull wars? Since Lewis and Clark : are tribal colleges meeting the challenges of the twenty-first century?